I know I sound like a broken soundtrack already but can I just re-blurt out that I love China. You know, for letting me have one of the best travel experiences I could conceive of! It was rightfully legendary. And I am still overjoyed whenever I am reminded of our China travel. I’ll be back there someday, or maybe earlier, as soon as I have the guts to learn to speak Mandarin fluently. 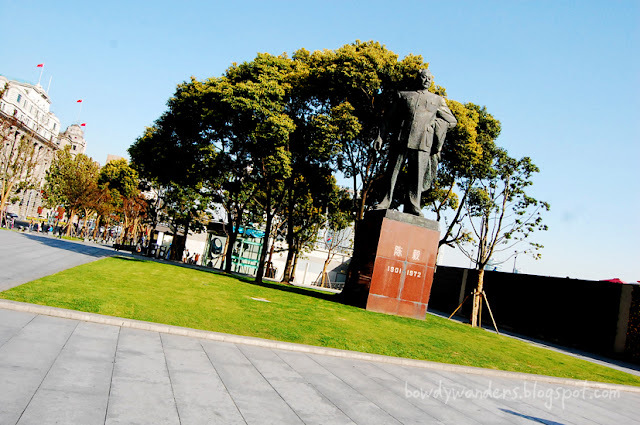 In any case, let’s sit back and enjoy the snaps I had with one of the best places to be a foreigner, expat, and traveler – The Bund, Shanghai. 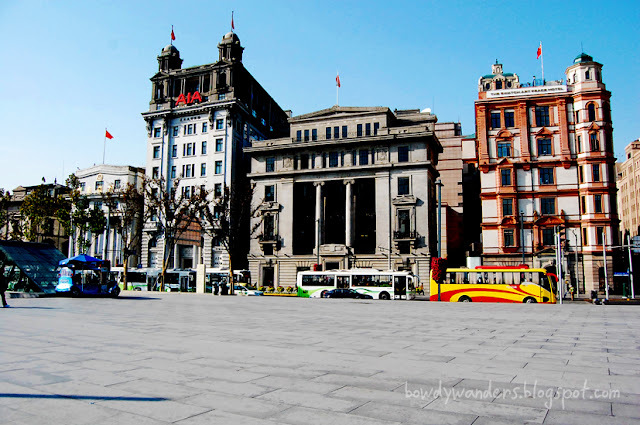 The first stop of our Shanghai trip was the Bund. Straight from Beijing to airport to the Bund. Our hotel was just in one corner of that area, that’s why. You could reach this place via local subway or in our case, a cab ride. The cab ride seems better as you’ll see the glimpse of the life in full motion. It’s gorgeous! Wide-reaching streets, city-infused skyscrapers, vigorous trees and a picturesque skyline. It’s like you’re bringing your Shanghai postcards to life! Would think that this is the best place in Shanghai to do so much: food trip, all out shopping, site seeing, people mingling, culture learning and yes, even the rest of your creative suggestions may pass when you’re here. Because the place is people friendly, so much can be done when you’re here. Food trips and all out shopping are at the top of the chain here since everywhere it’s either food place or shopping place. You’ll need to consume a whole lot of oomph because the place is packed with oomph! OOMPH. It’s a dead give away, but yes, so many favorites here. To start, you have to try the local pecking duck. Personally, I think the pecking ducks being served in other parts of China taste different and I deem that the best ones can be found here! 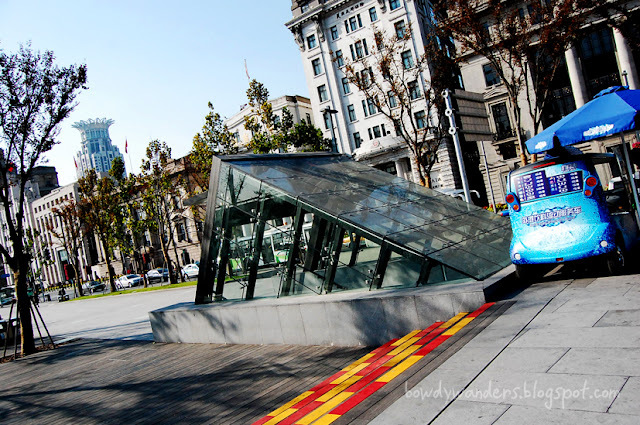 Next best thing, be sure to swing by the bay view side of the Bund. 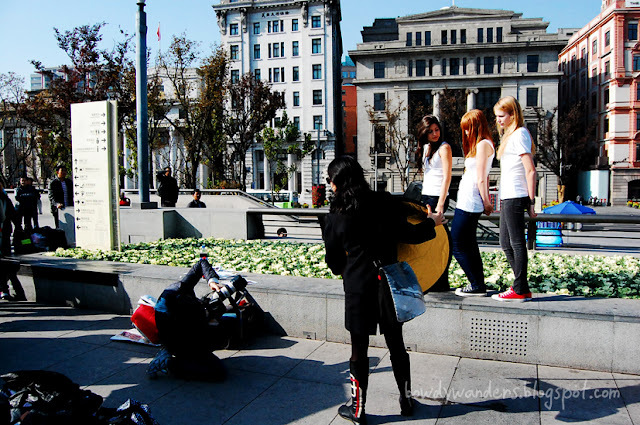 That’s where you’ll find all sorts of people and creative commercials to attract attention. You may even see drop dead dazzling women, if you’re lucky like me! Don’t forget to find the Bull. It’s one of the iconic landmarks that most people fail to see when they’re around this area, not because it’s hidden, but because the skyline is just so hypnotizing, you won’t want to take your camera away from the view. 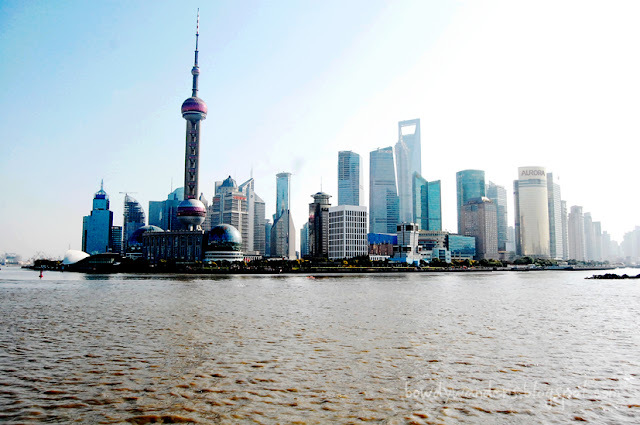 Truly, the Bund is one of the ultimate best places to experience when you’re in Shanghai, so let’s go (back to) Shanghai!